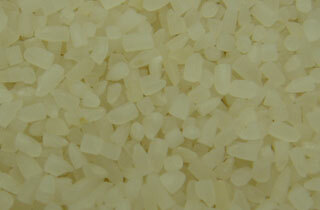 It has a natural aromatic flavor with a small content of chalky kernel. After cooked, it becomes more fragrant, tender and tasty. 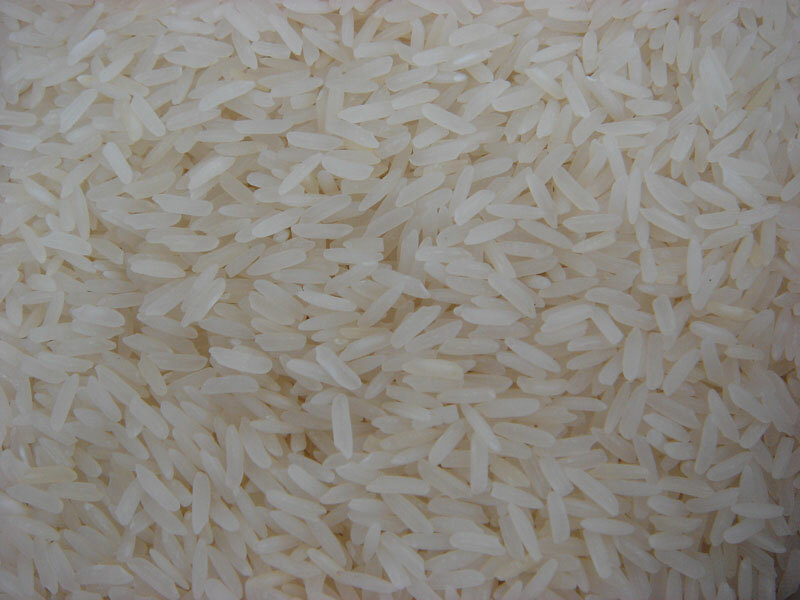 Jasmine Rice from which only the hull has been removed but the bran layer left on, so it still has many nutrients such as Vitamin B1 B2 B3 B6 Vitamin E Fiber Antioxidants and etc. The advantage of these nutrients can help prevent aging of cell from free radicals and help reflect a youthful appearance and prevent cancer cells. When cooked, it has a slightly chewy texture and a nut-like flavor. 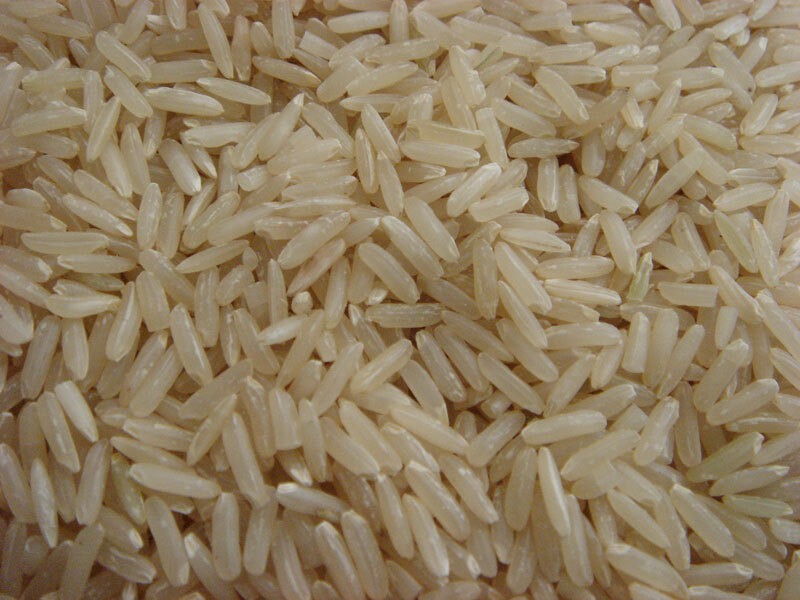 Brown rice is a natural source of bran. It cooks in approximately 25 minutes. Thai Pathumthani Fragrant Rice which is nearly identical to Thailand 's popular, top-quality jasmine rice but said to be less fragrant and less photosensitive than Hom Mali rice. Also it's a year round crop and can be grown in an easier way. 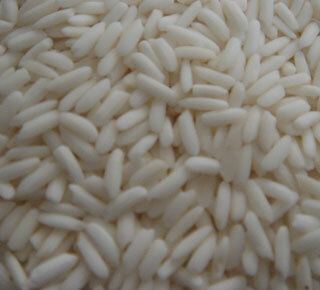 It has a natural aroma depending on its age, and when cooked, the rice kernels have a tender texture. 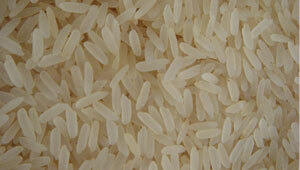 Thai White Rice is the long grain type. 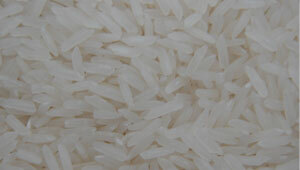 When cooked, it has a firm texture and gives a high volume of cooked rice. 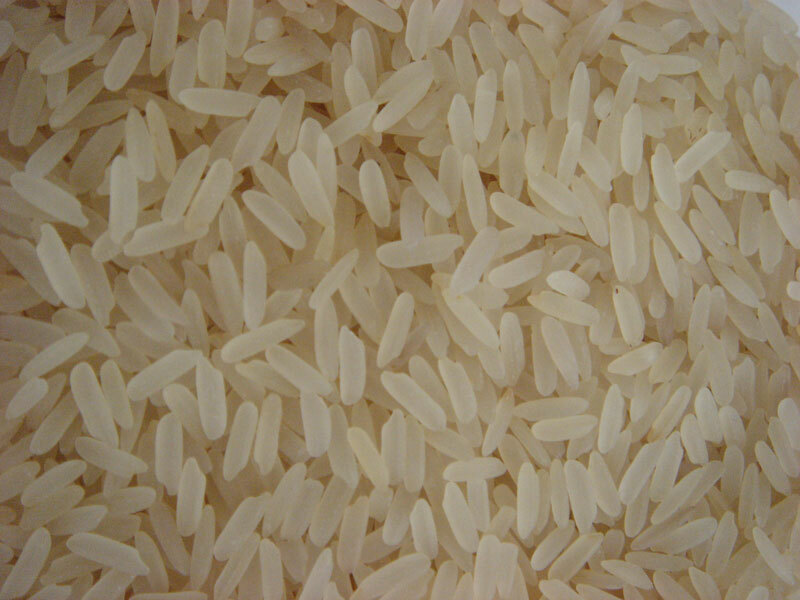 Because of its unique cooking characteristics, Thai White Rice has long grained its popularity and has been the world staple for many decades. 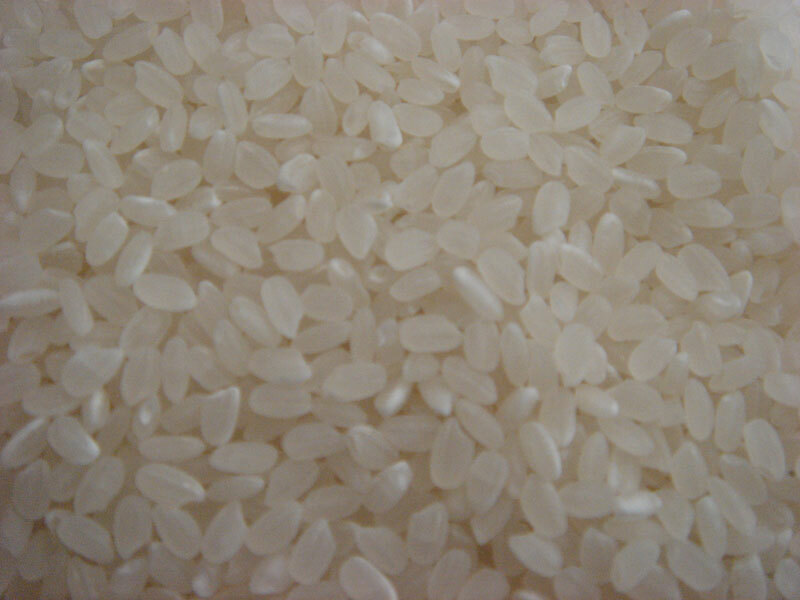 Un-milled rice is soaked, steamed and dried before milling to make parboiled rice. 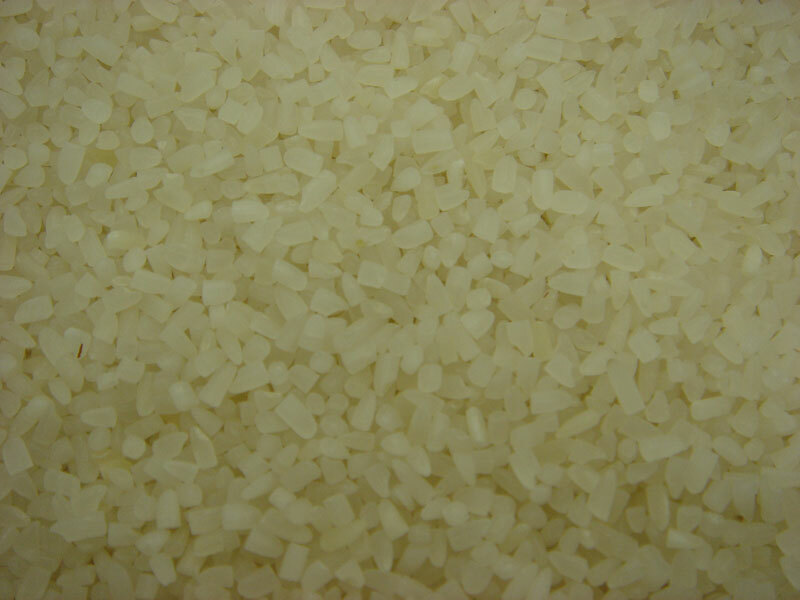 Nutrients stay within the grain, and surface starch is reduced, producing cooked rice that is somewhat more firm in texture and separate when cooked. It cooks perfectly in approximately 25 minutes. 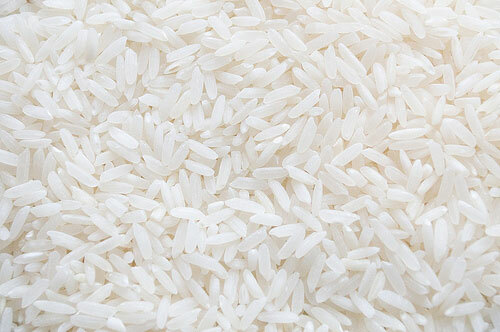 During the milling process, broken rice is separated from the White rice, whose shape remains intact. 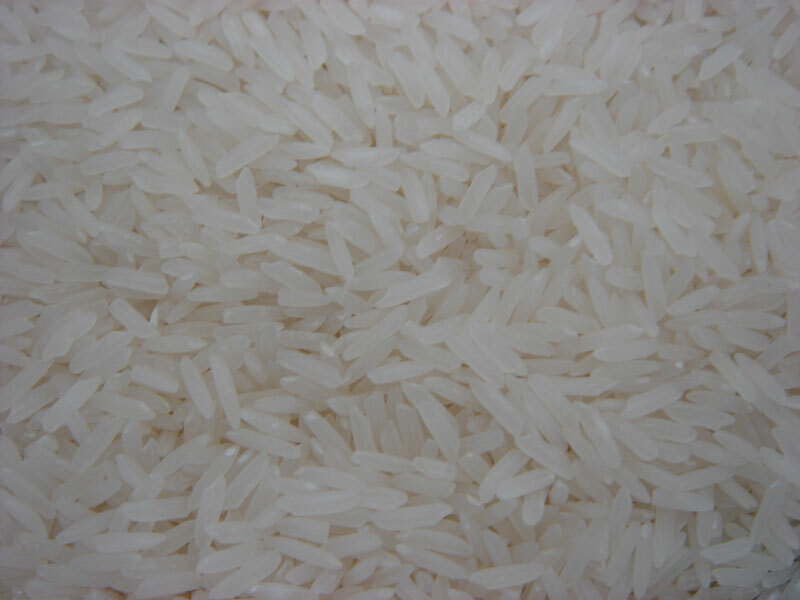 In other words, broken rice is the damaged White rice and is normally used in animal feeding or other food & beverage processing, such as beer brewing and flour processing. 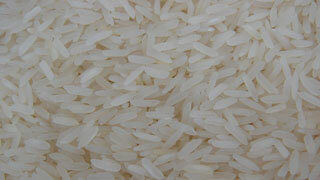 A grain of broken rice gives a low fiber texture and low nutrient level, while retaining its high energy content. It is most widely consumed in the areas where it is grown, as well as by Laos and Cambodia . In addition to direct consumption, it is often used as an ingredient in desserts/sweet dishes and in some industries such as brewing, flour, and snack. It is derived from two kinds of starch in the kernels, namely amylose and amylopectin. Its greater amount of the latter one increases the sticky texture. 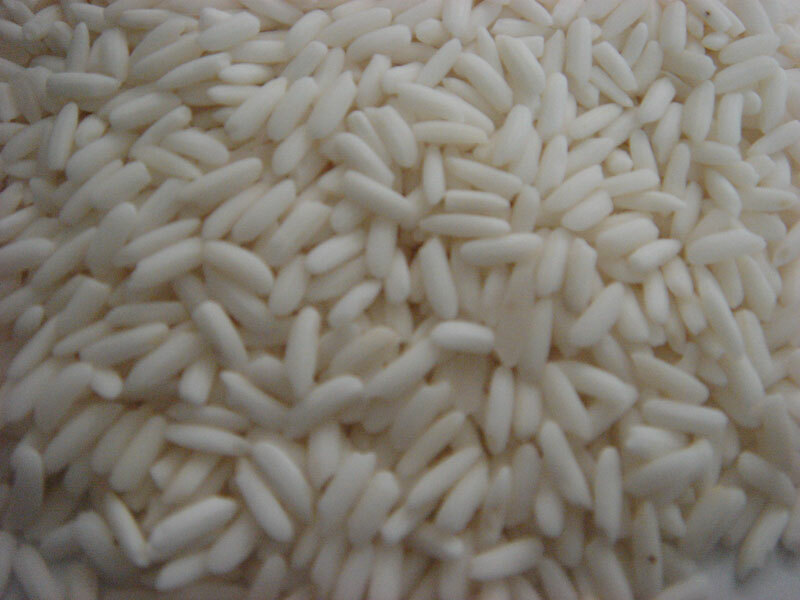 Glutinous rice can be easily distinguished from other varieties by its milky color. 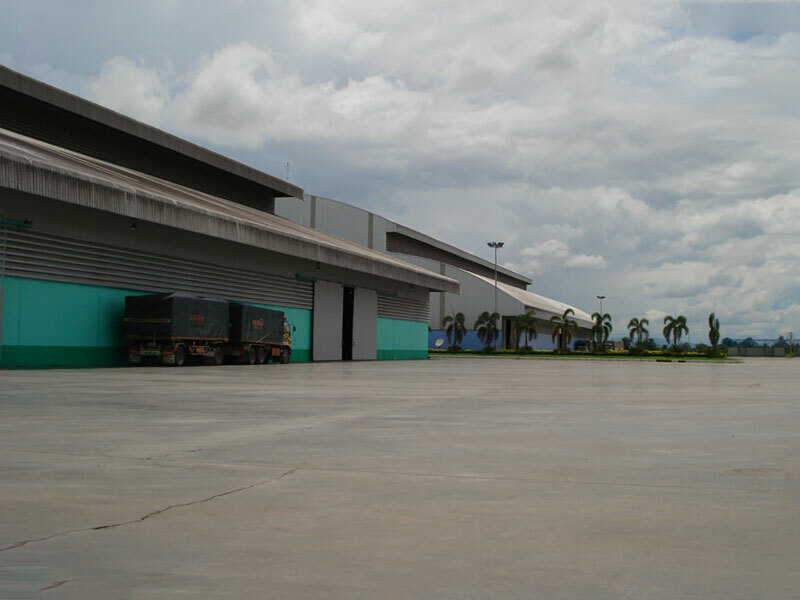 The major production areas are the upper northern and northeastern regions of Thailand where water is scarce. 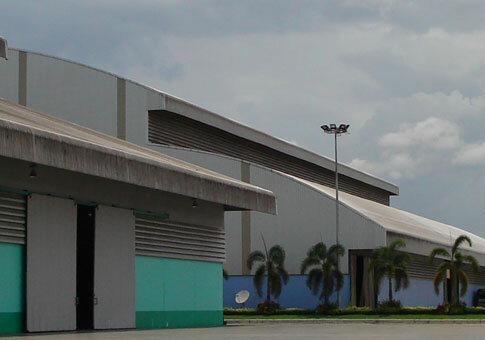 The most well-known and best quality is called "Sanpathong" which is grown mainly in the north of Thailand . 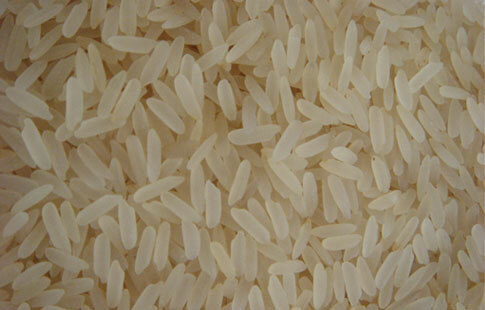 The glutinous rice in the northeastern part mostly is "Duo-Juk" whose grain is shorter and less tender than Sanpathong. 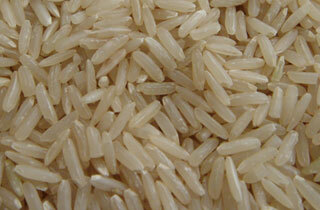 Japanese rice, or japonica rice, is a very particular variety. For traditional Japanese dishes you simply cannot substitute long-grain rice except Japonica Rice which is medium-grain rice with too much rice starch, which is what makes that creamy texture in risotto. Organic rice comes from traditional seed varieties sown, reaped and stored using only natural pest control measures and locally available organic or natural fertilizers. 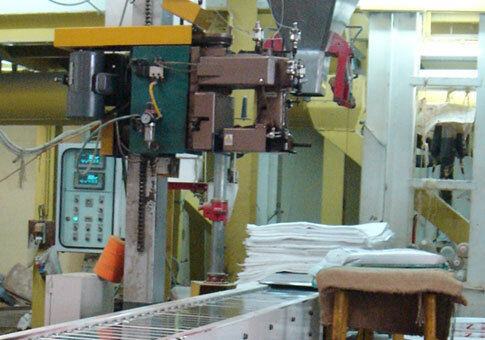 It relies on crop rotations, crop residues, animal manures, green matures, off-farm wastes, biological pest control to maintain soil health, supply plant nutrients and minimize insects, weeds and other pests. 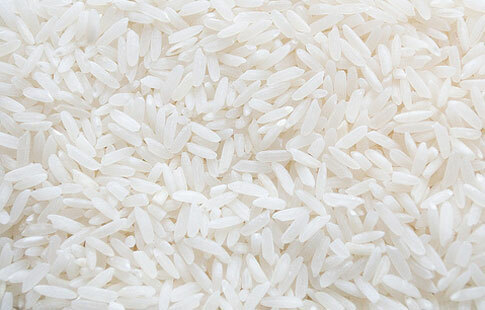 To make it easy to understand, the organic rice is grown using natural and NOT chemical fertilizers. Actually it's grown in a very limited area under high supervision and getting more popularity in health conscious EU Market. 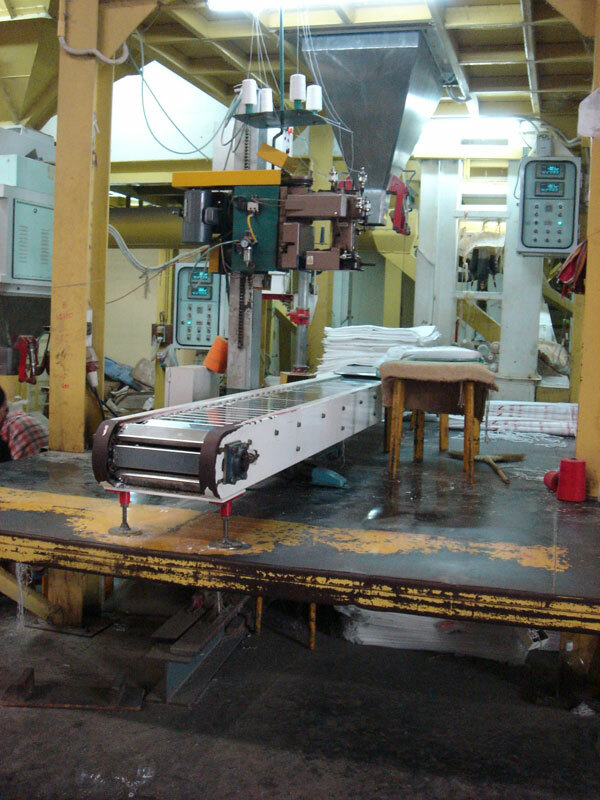 Packing in all sizes and OEM brands are also acceptable.